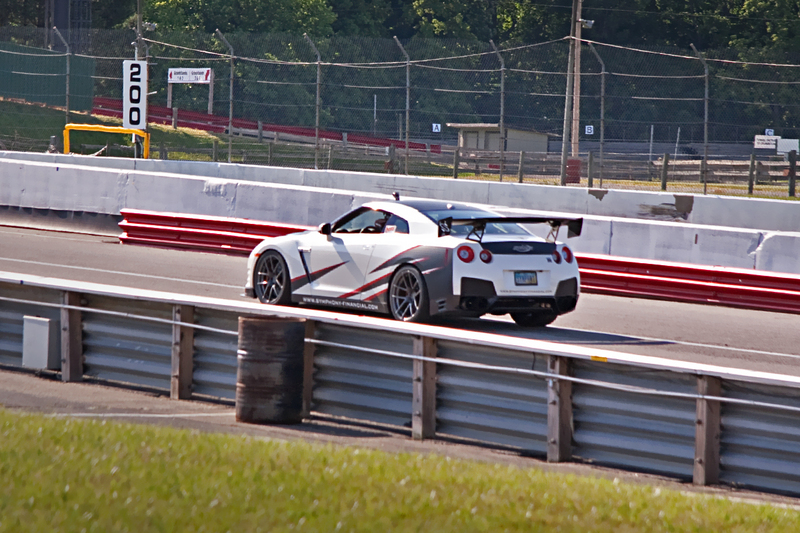 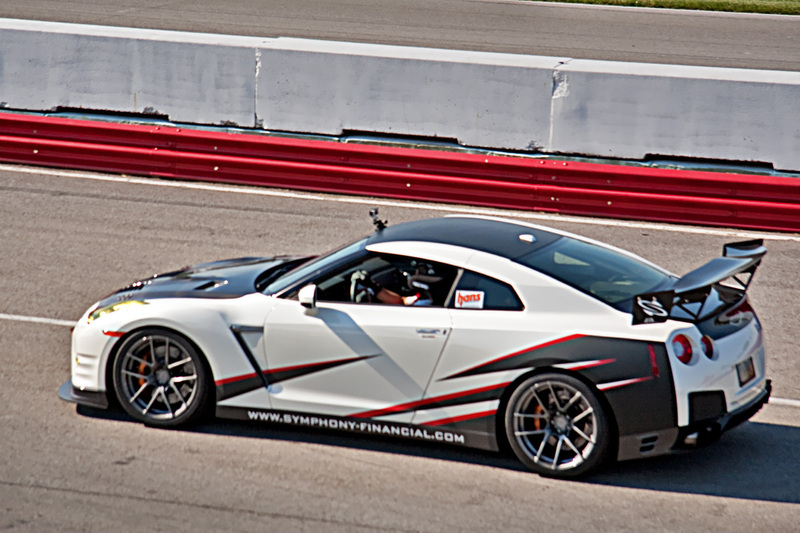 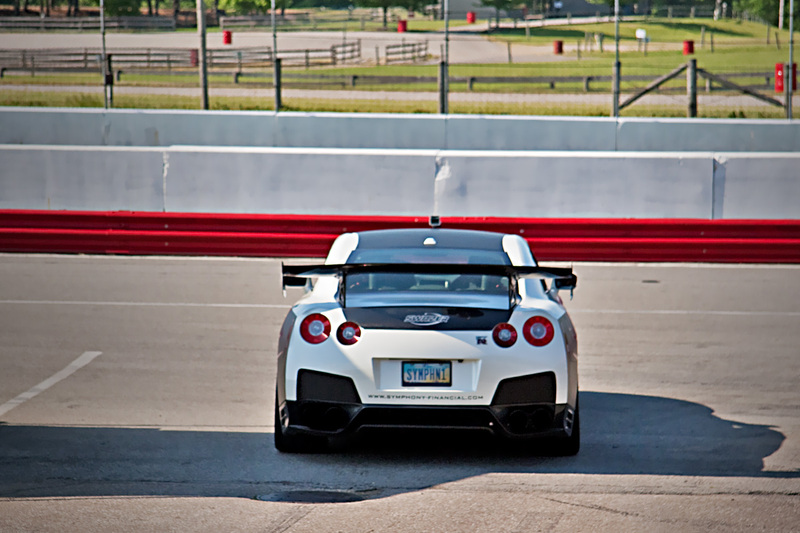 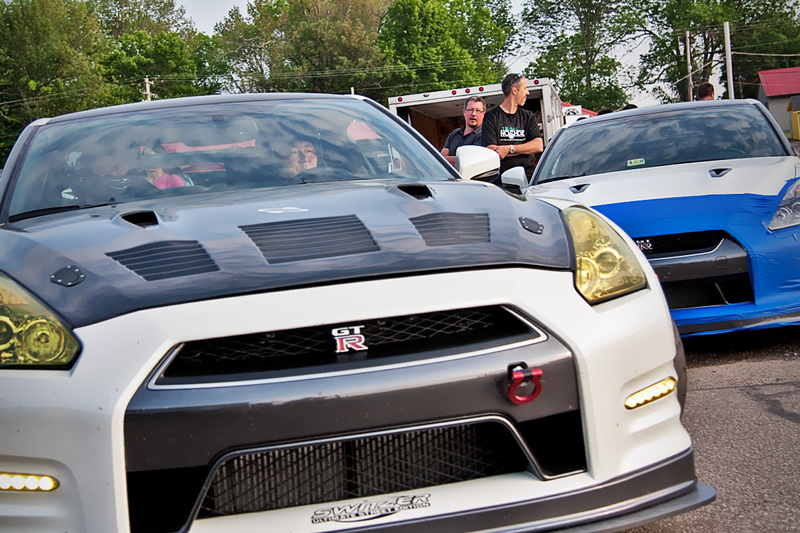 Switzer Performance has unveiled the new tuning package for the Nissan GT-R, nicknamed Switzer ClubSport GTR USE. 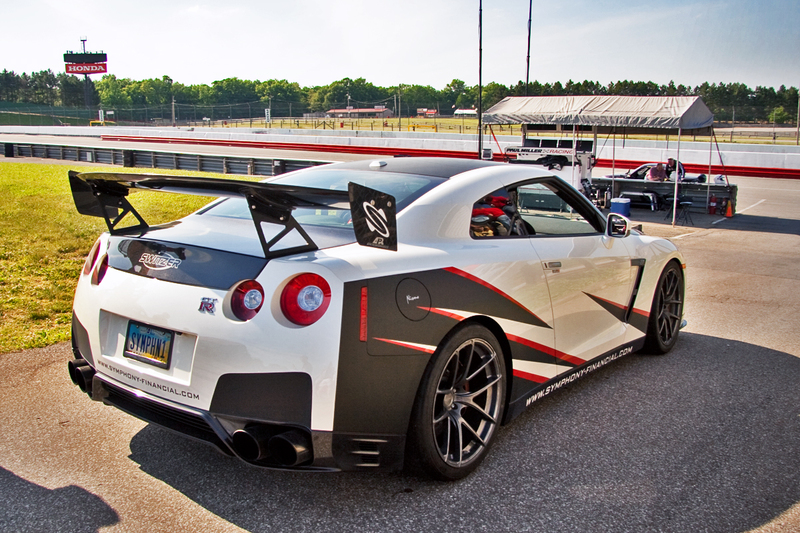 The car features the engine of the Ultimate Street Package Nissan GT-R wich delivers nearly 1000 hp, larger brakes and new suspension. 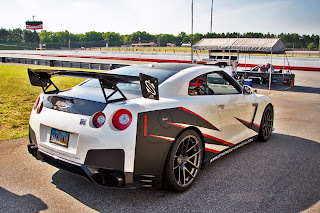 Outside, it is fitted with racing components such as the carbon fiber front splitter, a rear wing made of carbon fiber and a new carbon fiber hood. 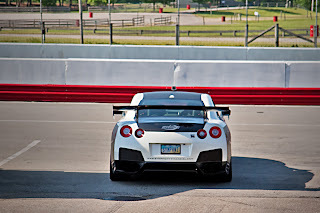 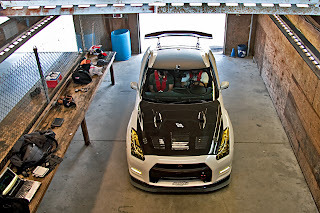 Switzer Performance ha svelato il nuovo pacchetto tuning per la Nissan GT-R, soprannominata Switzer ClubSport GTR USE. 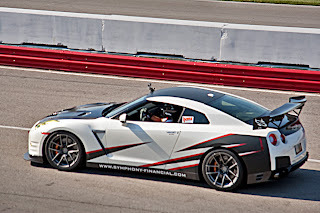 L'auto monta il motore della Nissan GT-R Ultimate Street Package da quasi 1000 cv, oltre a freni maggiorati e nuove sospensioni. 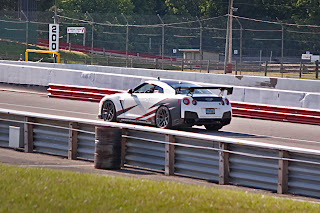 All'esterno si riconosce per componenti racing come lo splitter anteriore in fibra di carbonio, un alettone posteriore in fibra di carbonio ed un nuovo cofano in fibra di carbonio.